Ella Whelan is a journalist and author of What Women Want: Fun, Freedom and an End to Feminism. 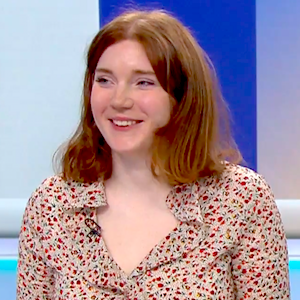 She was the assistant editor at spiked and host of the spiked podcast between 2015-2018. Ella is a frequent commentator on TV and radio and writes for the Sun, the Spectator, The Sunday Times, The Economist, Conscience and others. Her interviews feature in the spiked review. The F word: what’s the point of feminism today? Contraception: a hard pill to swallow?